Nicknamed “Maito Gai (Might Guy)”. Debuted in 1958 from Columbia Japan with “Onna wo Wasurero”. Sang theme song, insert song of movies such as “Gitaa wo Motta Watari Dori” or “Ginza Shipuuji (Ginza Maito Gai)” and made a hit. In addition, sang comical songs such as “Jidousha Shouka” or “Koi no Yamanotesen”, and enka songs like the “Mukashi no Namae de Deteimasu”. 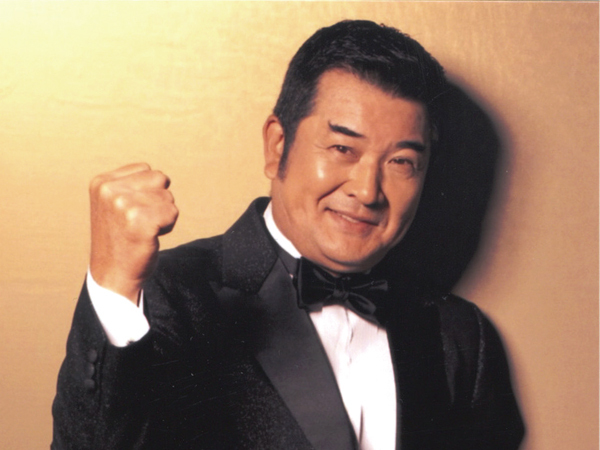 Singing these tunes in his distinctive style, Akira was known to sing in “Akira Bushi”. In April 2007, he established an entertainment production company bearing his nickname as the title “Maito Gai Lebel (Might Guy Label)”.